Joe then pushes us onto the topic of Star Wars: The Old Republic and Clive's thoughts about how the game seems to be having trouble matching up with the known lore about the Star Wars universe. We also cover Joe's new favourite game Limbo and our thoughts on the fact that Blizzard has announced that you'll need a permanent internet connection to play Diablo 3. 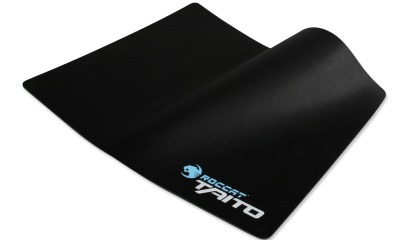 As always, we've also got our weekly competition, the lucky winner of which will walk away with, a Roccat Taito mouse mat which features a heat-treated nano pattern surface which claims to offer an unparalleled tracking surface.